I have devised a plan with my golf and my assignments, where I plan to try and get the majority of my assignments done and out of the way over the winter period. I’m not a massive fan of playing in the winter, some may say I’m a bit of a fair weather golfer. However, I think I have done my share of playing in bad conditions from below freezing and snow to torrential rain & wind. So I know the best ways to effectively stay warm and dry even in the worst conditions. As a good example of this, I’ve recently helped a lady from wearing 7 layers of clothing and still not quite 100% warm, down to just 3 layers and getting a bit cosy! This was achieved by getting the correct clothing and layers to keep you warm! This then allowed her to swing the golf club more freely and she therefore had a better golfing experience. 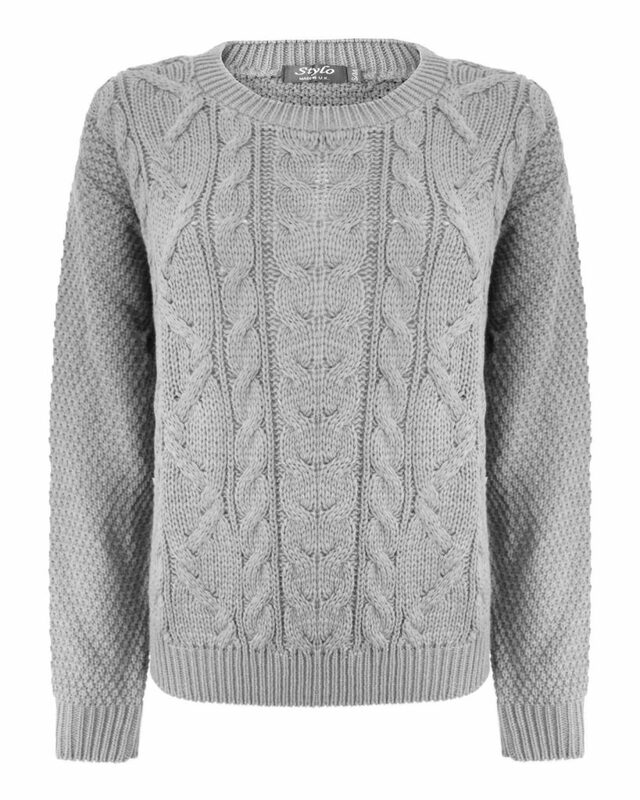 Cable Knitted Jumpers - Too bulky & the fibres are too spaced apart, which releases too much heat. 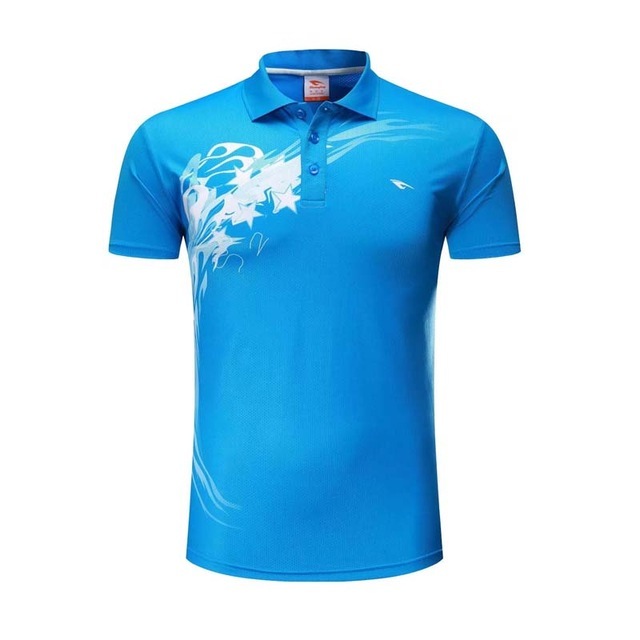 Summer Clothing - These are designed to keep heat out and disperse heat away from the body. Please come and see me and I will be happy to help you out in any way I can. Also, if you have Facebook and want to follow me on my personal journey through my PGA and follow my latest scores or hints and tips. Have a great week’s golfing!